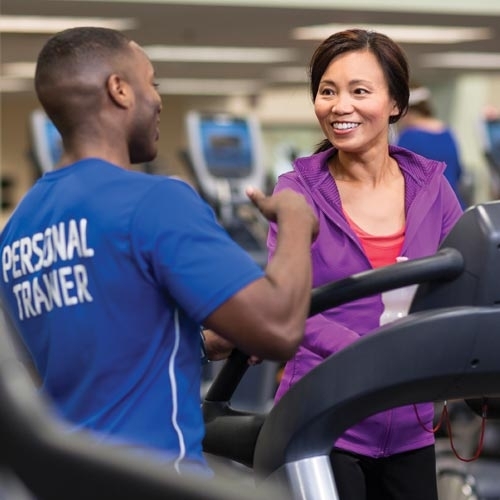 Join the Y to get started on your journey to wellness! 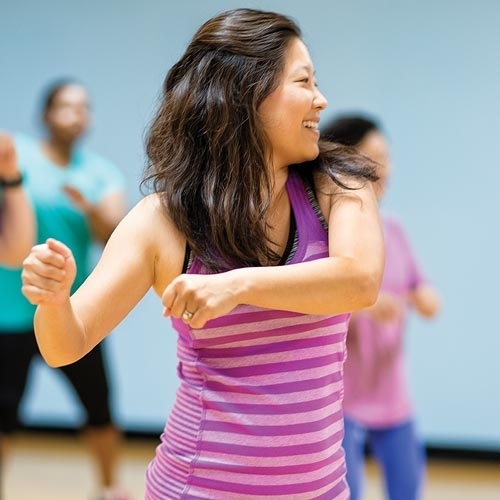 View schedules to find your perfect class! 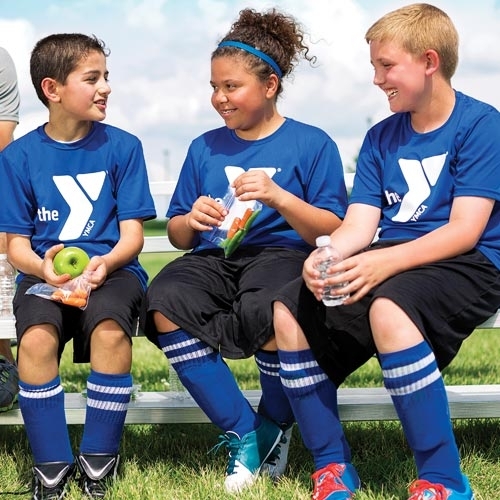 Save when you refer a friend and they join the Y! 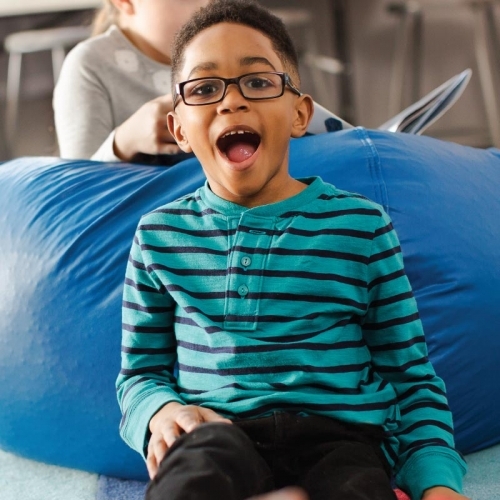 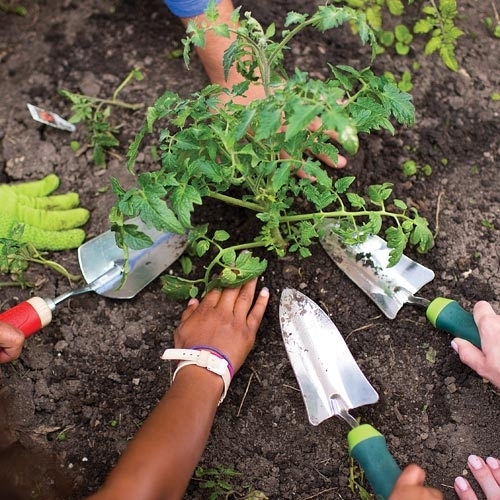 Afterschool awesomeness is in your school!